February 15 is officially NZ National Lamb Day, marking the date that the first shipment of mutton set sail from Port Chalmers in Otago on the ship called Dunedin, bound for London. This venture was the first important step in establishing the sheep and beef export industry that now contributes $8.5 billion a year to the New Zealand economy. 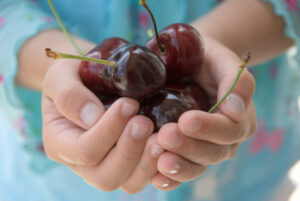 Beef + Lamb New Zealand is encouraging Kiwis to celebrate National Lamb Day by enjoying lamb with friends and family. 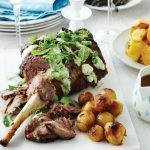 In our house a roast leg of lamb is a regular meal, while there are varying opinions on cooking methods, my personal favourite is to cook it first at 180 C for 45 minutes and then drop the temperature to about 130 C and leave it to slowly cook for around 4 hours. The result is meltingly tender lamb, just how I like it. 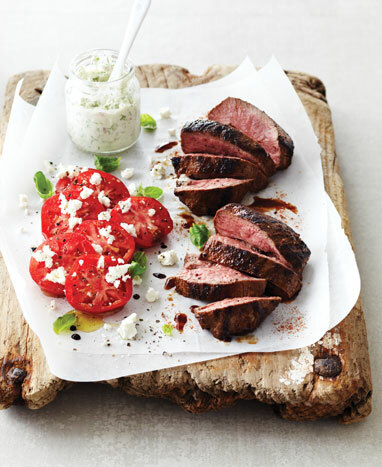 Regardless of your preferred method of cooking lamb we have a fabulous selection of recipes that are sure to inspire! 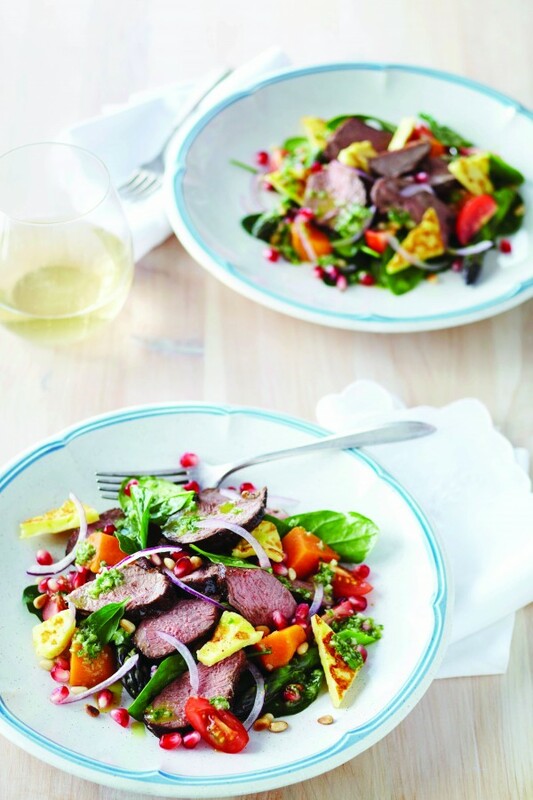 Balsamic Glazed Lamb Salad, is as pretty as it is delicious, while asparagus may not be available at this time of year, instead use fresh green beans. 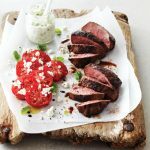 Char-grilled lamb rump with tomato & feta salad uses the best of summer produce with fresh vine ripened tomatoes and basil leaves. So tasty and so very easy. 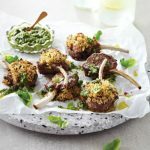 Lamb cutlets with quinoa crust have loads and flavour and also some crunch with the quinoa and crumb coating. 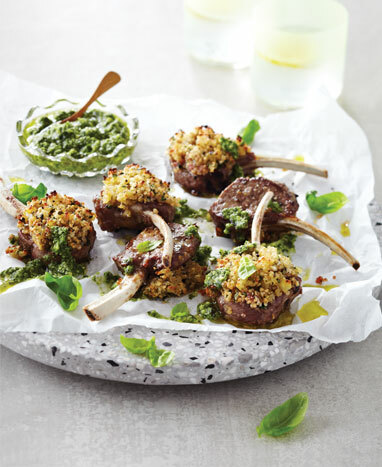 Basil pesto and lamb are of course a match made in heaven! 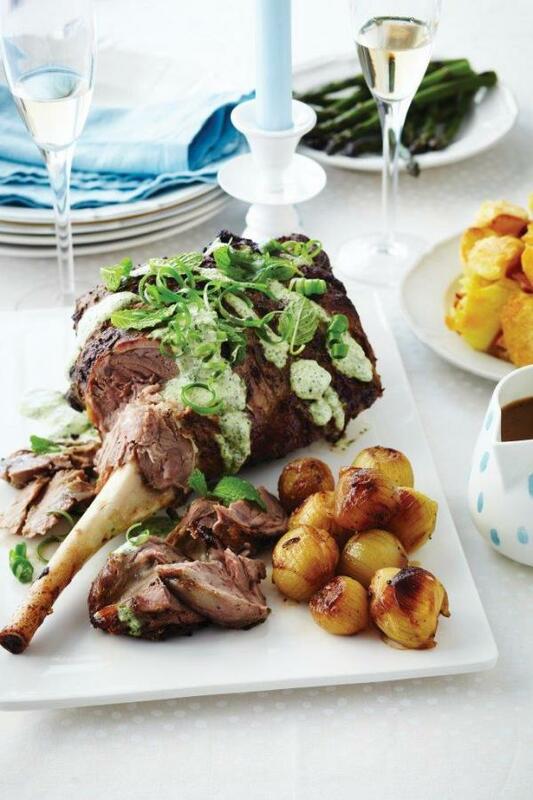 Marinated roast lamb with fresh mint topping is a lovely fresh take on the traditional. This spin on roast lamb is perfect for summer entertaining. Turkish lamb pizza, who needs ham and cheese on a pizza when you can pile it with spiced lamb and herbs. I would be inclined to add some dollops of hummus as well, what about you? 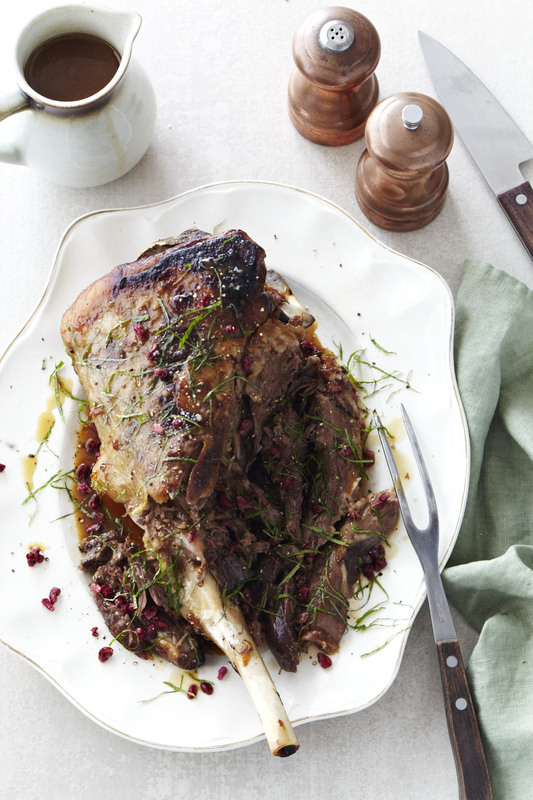 Pulled pomegranate and mint lamb is a crowd favourite. 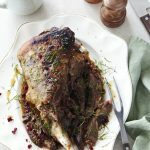 Slowly cooked leg of lamb is so very tender and delicious when cooked with pomegranate molasses and mint. 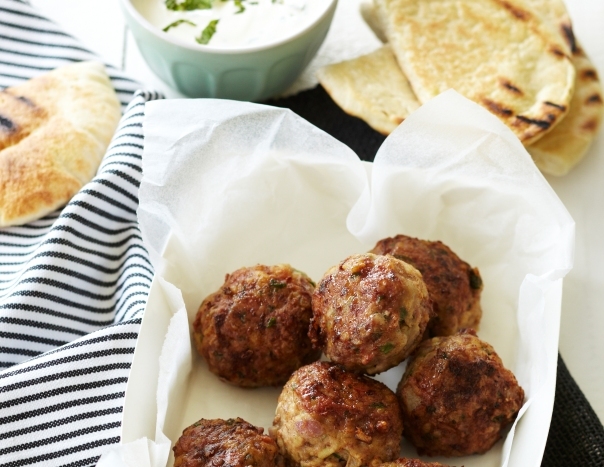 Lamb Koftas take meatballs to another flavour dimension. 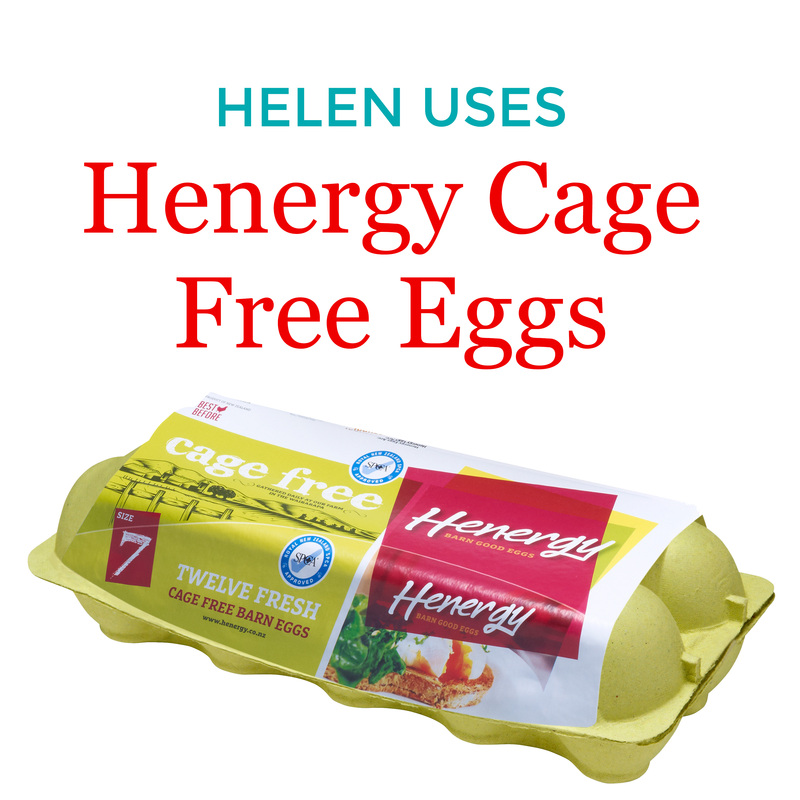 Quick and easy to make they are sure to be a family favourite. 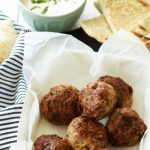 What are some of your favourite lamb recipes?